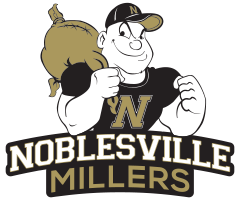 The Noblesville Millers were defeated by Mt. Vernon 42-34 on Tuesday night at Mt. Vernon High School in Fortville. 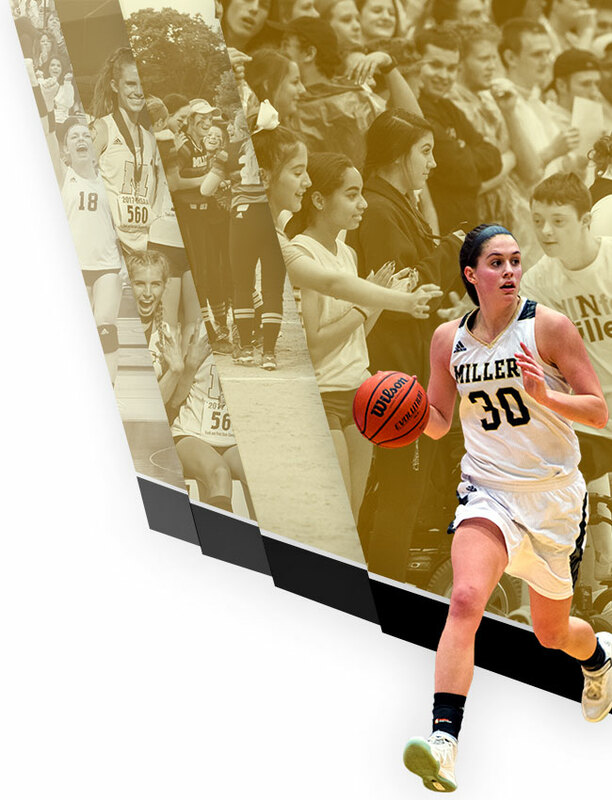 Mallory Johnson scored 11 points, Maddie Knight scored 11 points and added 5 rebounds, and Abby Haley contributed 5 assists and 5 rebounds for the Millers. 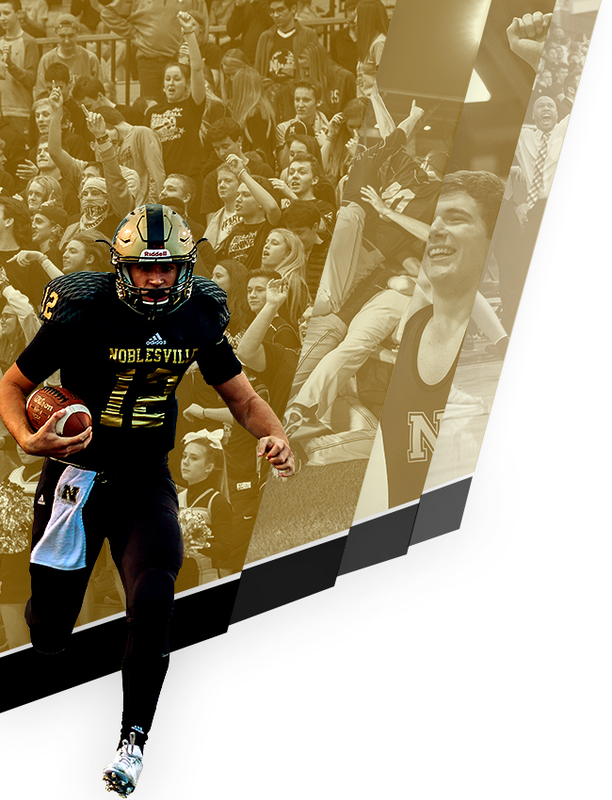 The Millers host the Zionsville Eagles on Friday in The Mill at Noblesville High School. It will be a girls/boys varsity doubleheader with the girls tipping off at 6:00 p.m. and the boys will follow at approximately 7:30 p.m.